Which e-liquids are available in your "Kit and free liquid" offer? 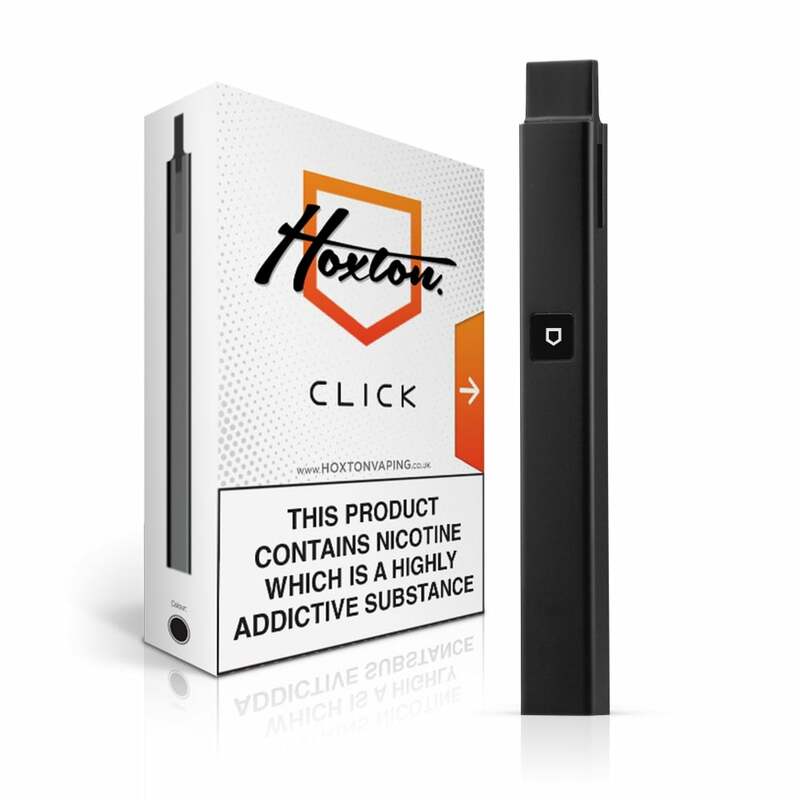 : The Electric Tobacconist Ltd.
To claim your free e-liquid when purchasing a kit included in the offer, add the kit to your basket then click Choose Free E-Liquid underneath the View Bag option. You can also view the range of available e-liquids by clicking on the Free E-Liquid With This Kit graphic on the product page. Please be aware that the liquid must be selected manually so you can choose your flavour and nicotine strength! Only certain e-liquids are included in this offer; the liquids available depend on the kit you have chosen. Any e-liquids which are not included in your kit's free liquid offer will not be discounted.